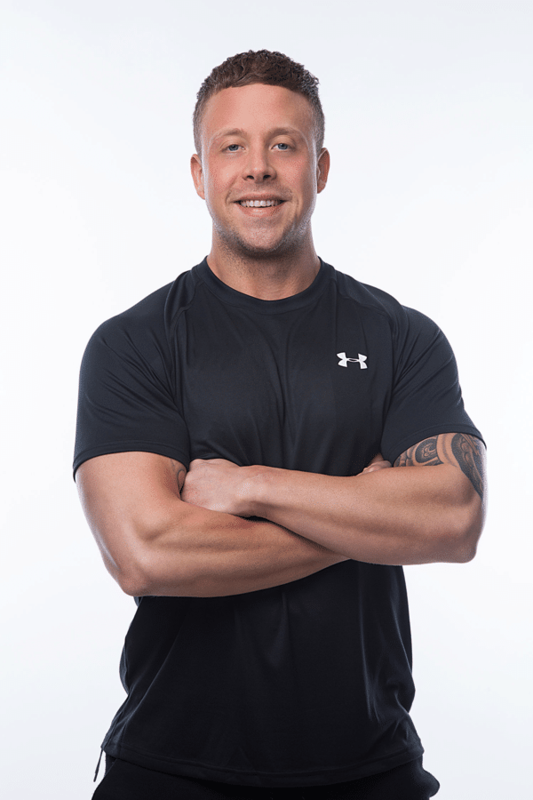 Rob has strived for excellence in his personal and professional development since starting in the health and fitness industry. He is constantly trying to better himself by seeking new information and investing in his education. Early in his career as a personal trainer, Rob noticed that the industry was lacking attention to detail and that clients were looking for more than just someone to count reps for them. Robs believes that coaches should practice what they preach and invests time into developing his own physique. Robs strong focus on continual development both in the mind and body has brought many opportunities to work with a vast array of clients, all at differing experience levels, different backgrounds and starting places. Rob’s main goal is to change his client’s mindsets, develop their confidence and get them to achieve they physiques they desire. You can visit his website here. Take a look at some of the many reasons why now is the time for you to hire a personal trainer.